Do you have any old denims that are sitting in your closet? If yes, then you can do something with them to help single mothers. 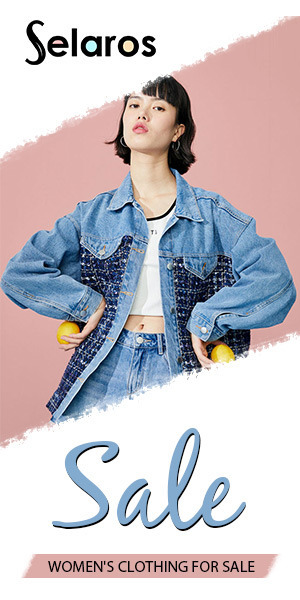 Voir, the fashion retail store is collaborating with Suri, a social enterprise that employs single and underprivileged mothers who will upcycle the denim to handcrafts and sell them. You can bring the denim to the Voir stores (please see below for the list of stores) to be donated to Suri. The handicraft includes a range of bags, clutches, laptop and pencil cases and multi-size pouches. This initiative is supported by HLB Jumpstart, the corporate social responsibility platform of Hong Leong Bank Bhd. Give your denim a second chance and help those in need.